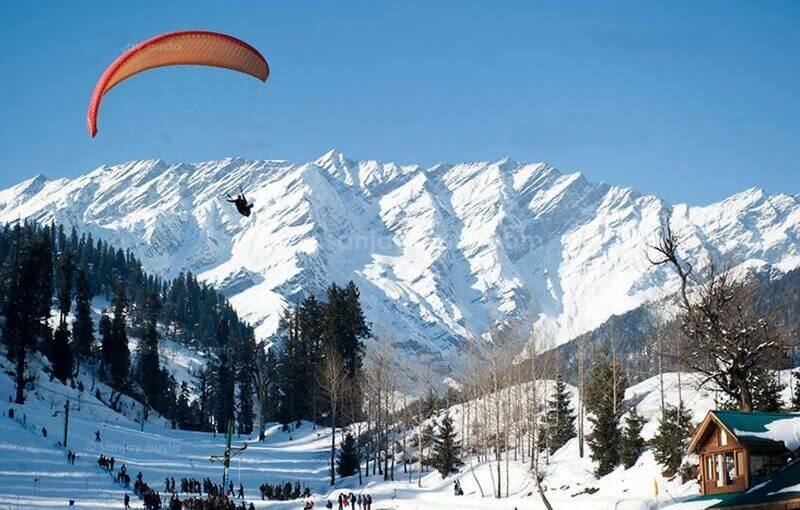 Shimla is one of the most enticing hill stations in Himachal Pradesh that gives you the chance of enjoying all the charms of life without any hassle. 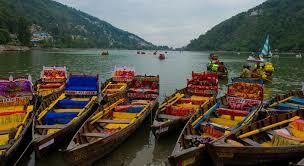 With our popular Shimla holiday packages, you can explore all the tourist hot spots of Shimla. Get best deals and offers on Shimla tourism and travel package for honeymoon couples, family trip, student group, friends group tours, etc available from Delhi, Dehradun, Mumbai, Bangalore, Kolkata, Chennai, Kerala, Lucknow. 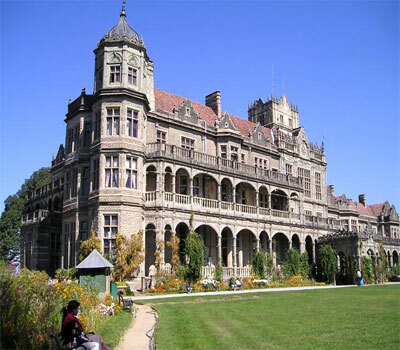 Tour to Shimla covering British capital Shimla, Chail,kullu & much more..
HillStationsTourPackages.com executive or driver will greet you at Delhi Airport or any pick-up point in Delhi or Railway station and later get transferred by Car or Volvo Bus(overnightJourney)to Shimla.Arrive in Shimla and Check in your pre-booked hotel.Dinner & Overnight stay at Hotel. 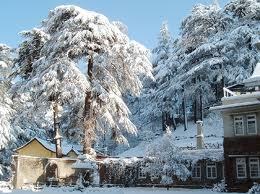 Enjoy Breakfast and depart to Kufri (12 Kms). Later proceed further to 6 kms to Fagu Valley.It’s a famous trekking destination in India. 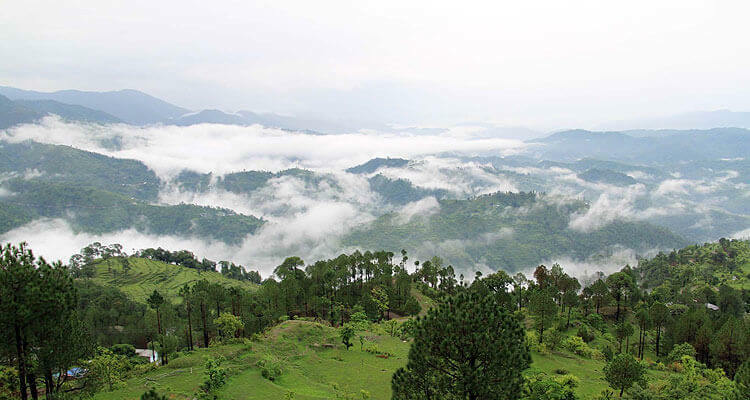 Explore the breathtaking mountain views, picturesque orchards ,deep green forests. Evening back to Shimla.Dinner and overnight at the hotel. After breakfast proceed to visit Jakhoo Temple, state musuem,Jhaku hill,The Ridge etc. Rest of the day is free to explore various scenic sights or visit mall road and shopping.Dinner & Night stay at the Shimla hotel. On this forth day of shimal tour,take you morning breakfast and depart to Delhi.Arrive in New Delhi & you will be dropped at Airport or railway station or any transfer point in Delhi.End of trip with loads of happy memories forever. 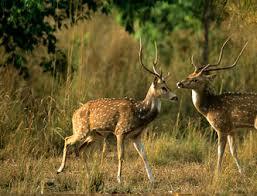 Trip Cost (With Deluxe Hotels) Rs.13,500/Per Person. 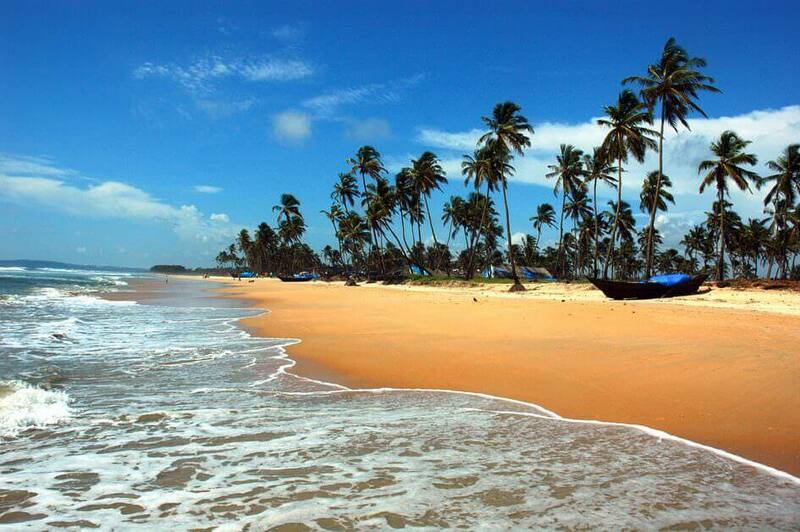 Trip Cost (With Deluxe Hotels) : Rs.15,500/Per Person.